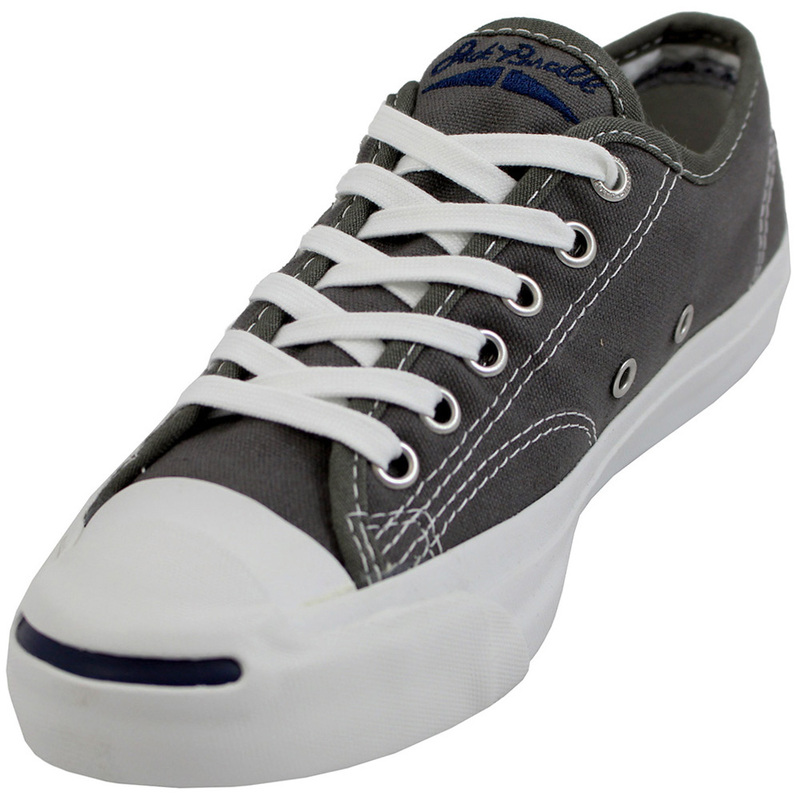 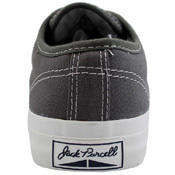 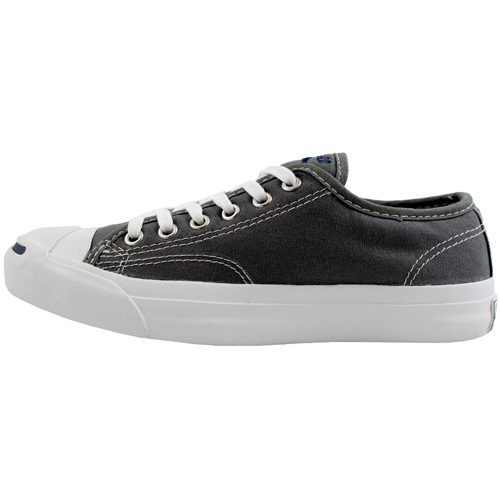 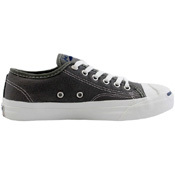 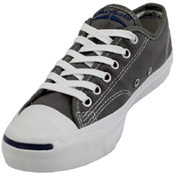 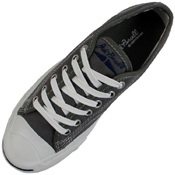 Converse Jack Purcell CP Charcoal/White Low Top Shoes. 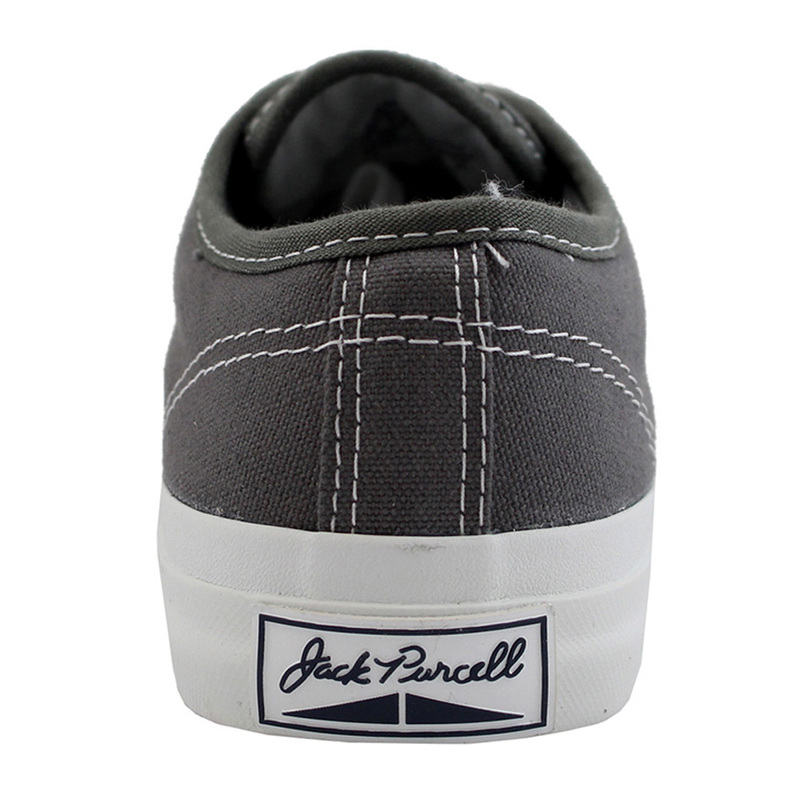 This is the iconic Converse Jack Purcell Low Top sneaker that has fundamentally gone unchanged since the 1930s. 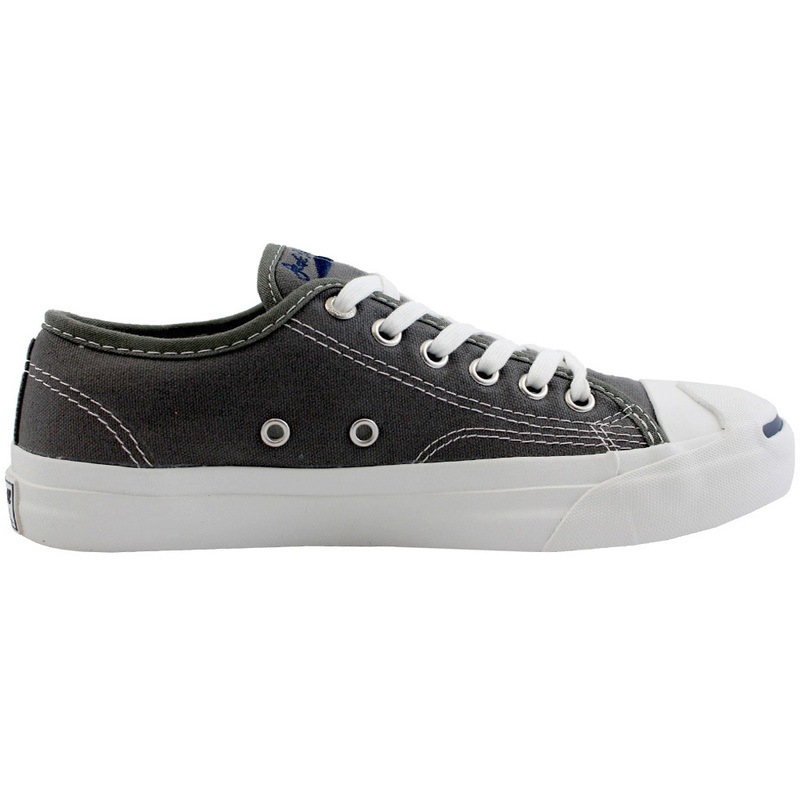 This classic shoe has a casual look with comfort in mind, perfect for any outfit.